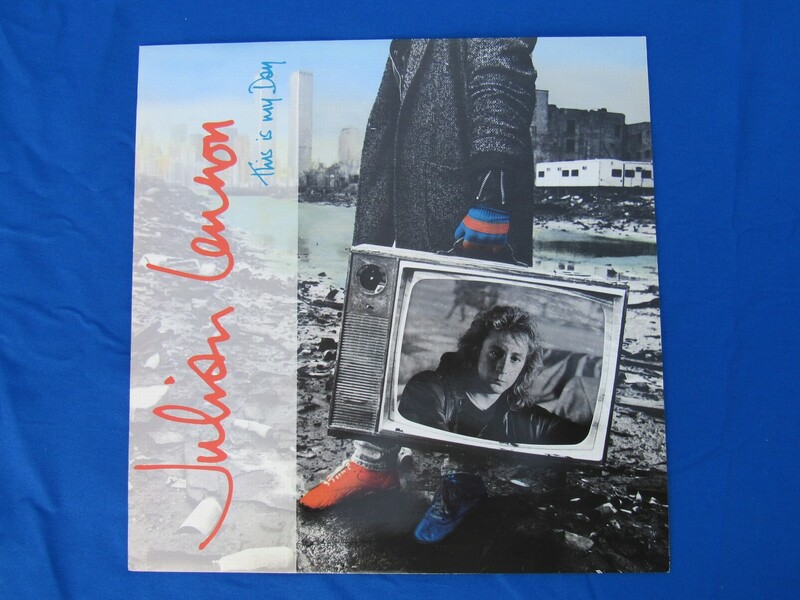 your-collection.com|Julian Lennon This is my Day 12"
Julian Lennon This is my Day 12"
This is in mint perfect condition. 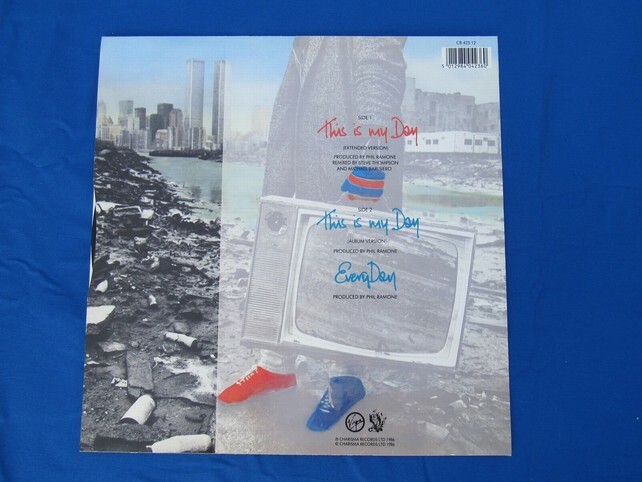 Not a mark on it - vinyl and sleeve. 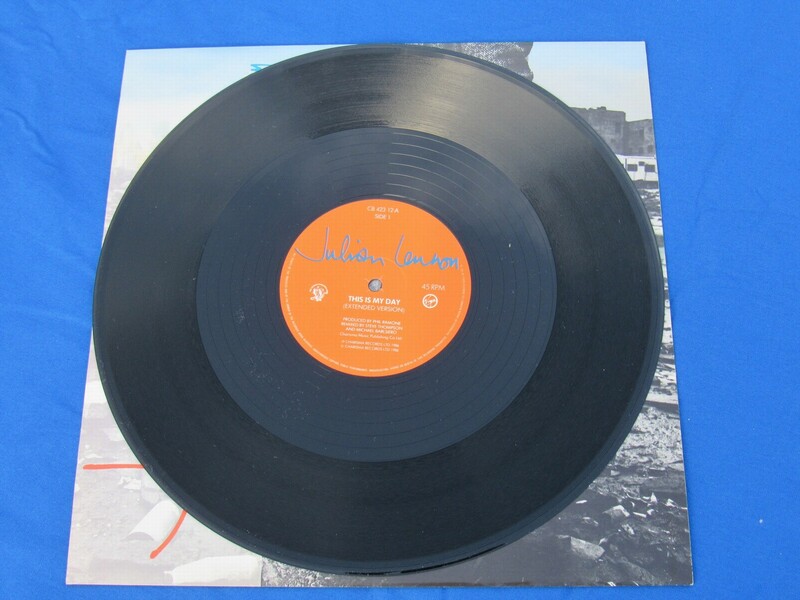 Julian Lennon You're the One 12"
Stick Around Julian Lennon 12"